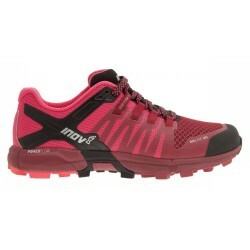 Wide catalog of minimalist shoes in mountain transition for women. 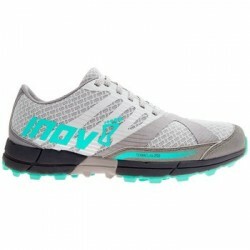 Wide catalog of minimalist shoes transition from women to Asphalt. 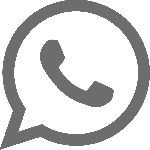 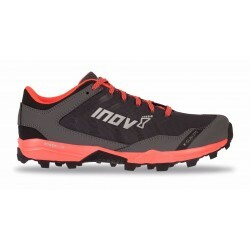 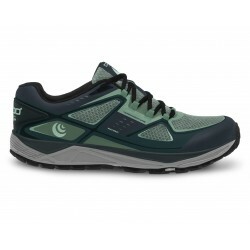 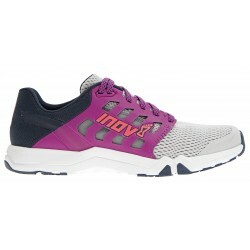 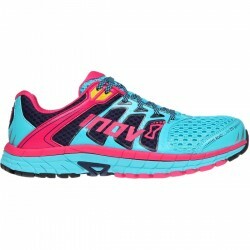 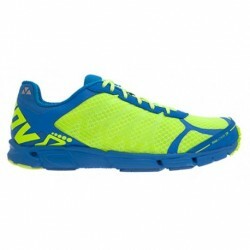 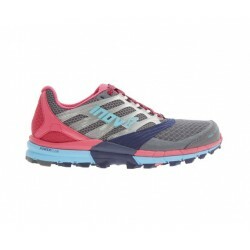 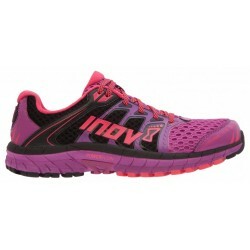 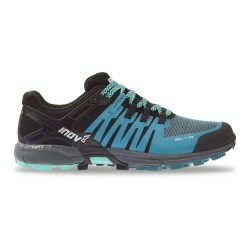 Wide catalog of minimalist shoes in transition of Fitness / Crossfit for women.